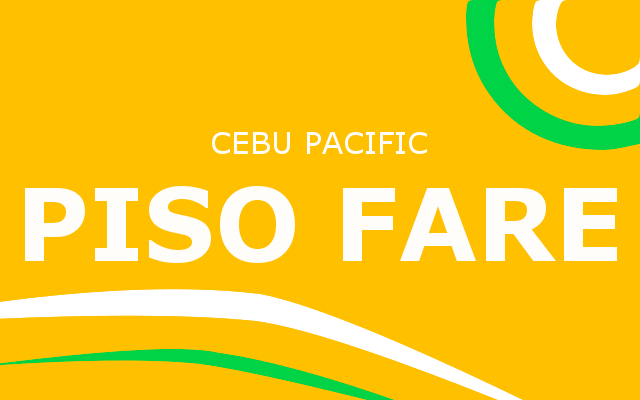 Philippines' largest airline Cebu Pacific announces in the wee hours of today another edition of their trademark promo: Piso Fare. The budget carrier offers as low as 1 Peso base fare on ALL domestic and international destinations. The travel period of flights under this promo is from July 1 ro December 15, 2018 while the promo period is until tomorrow, Friday, December 29, 2017. For those booking online or via their app, expect some serious difficulties due to heavy traffic of requests the servers will receive. But just be patient and persevere and you may be able to book a cheap ticket worthy of the effort. With the travel period on the second half of next year, you may consider the following destinations. The visa-free trial period for Filipinos will expire July 31, 2018 so before that, you may wish to visit the island state and see one of Philippines' closest neighbor in the North. Taiwan is home to several tourist spots such as the Taipei 101, once the tallest building the world. Japan and South Korea is definitely a must-try in the second half of the year especially in the months of October and November. The autumn season will give you a beautiful weather and a stunning view of nature as it prepares for winter. 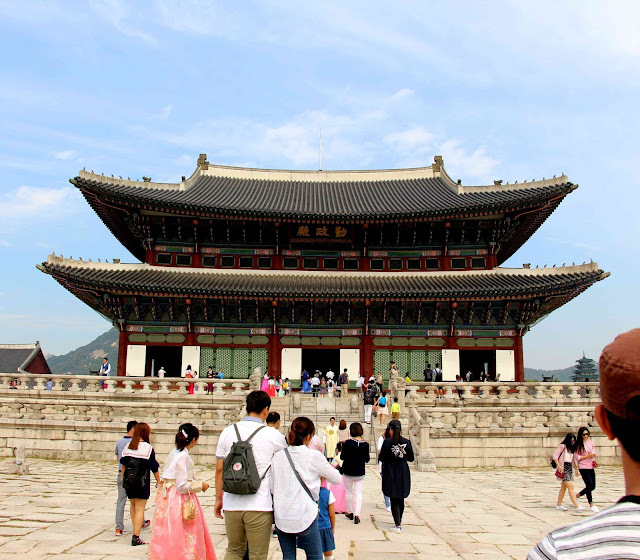 The Gyeumbokgong Palace in Seoul, South Korea.